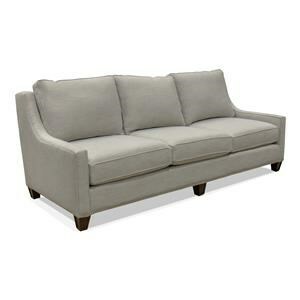 This contemporary styled stationary sofa will accent homes with a decorative design that is stylish and inviting. 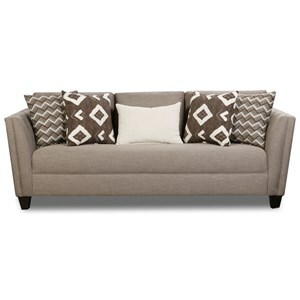 Pair this sofa with the items in its coordinating collection for a living room set with a fresh upholstered look. 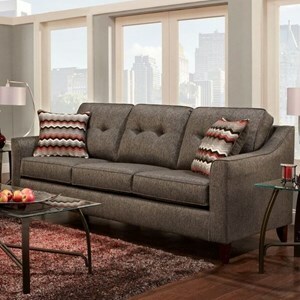 The Popstitch Dove Sofa by American Furniture at Great American Home Store in the Memphis, TN, Southaven, MS area. Product availability may vary. Contact us for the most current availability on this product. 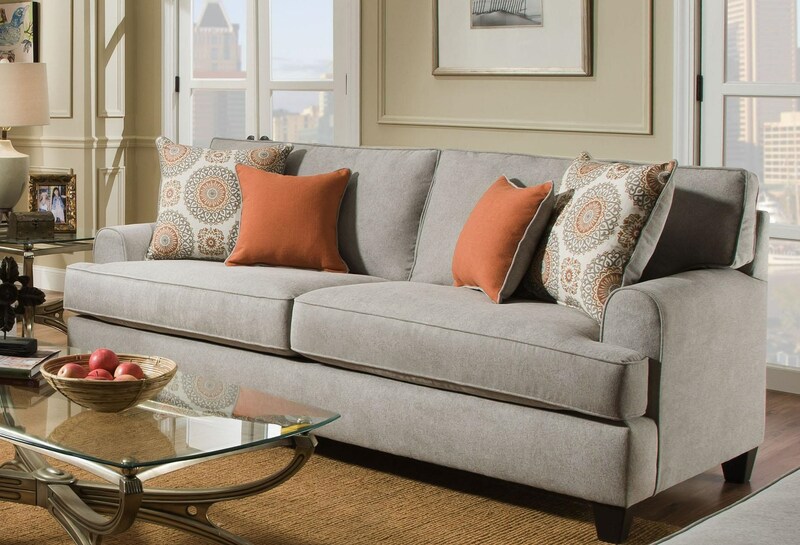 This contemporary styled stationary collection will accent homes with a decorative design that is stylish and inviting. 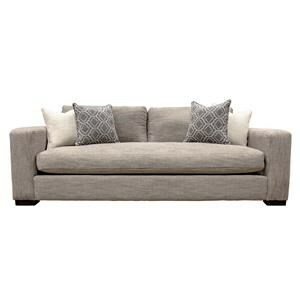 The Popstitch Dove collection is a great option if you are looking for Contemporary furniture in the Memphis, TN, Southaven, MS area. 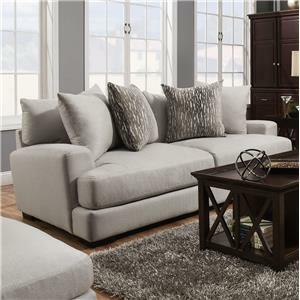 Browse other items in the Popstitch Dove collection from Great American Home Store in the Memphis, TN, Southaven, MS area.